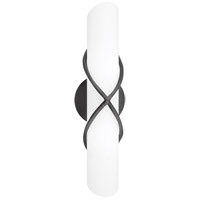 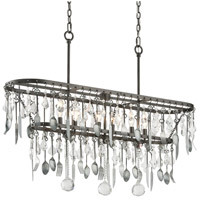 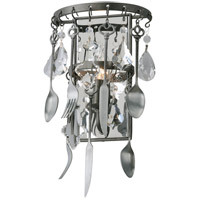 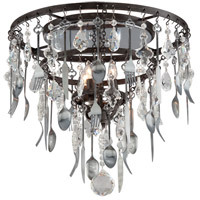 The Bistro collection makes a whimsical statement in a kitchen or dining room setting. 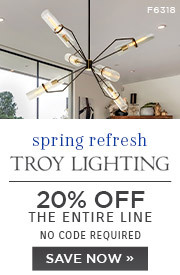 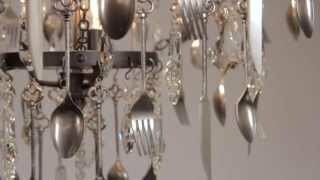 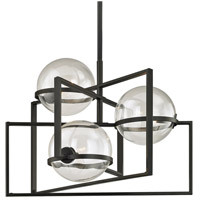 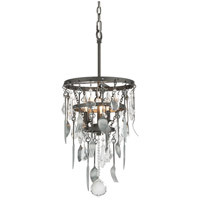 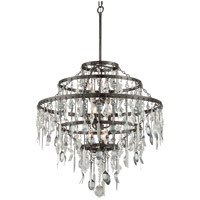 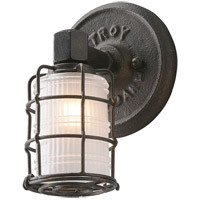 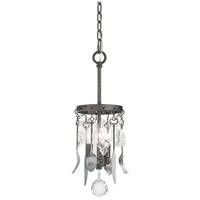 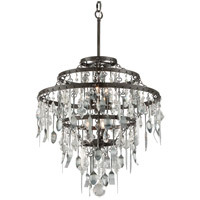 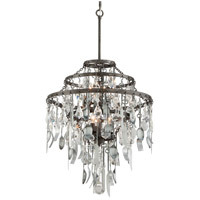 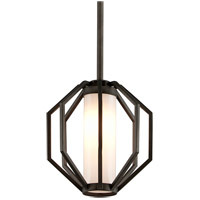 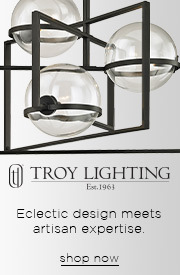 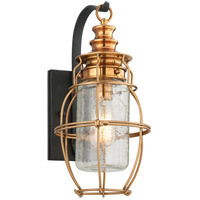 Chandeliers, island fixtures, pendants and wall sconces start with a wrought iron framework and candelabra lights. 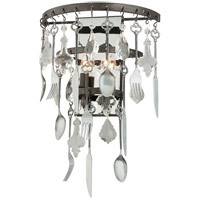 The showpiece collection features uniquely shaped crystals and keyhole embellished forks, spoons and knives. 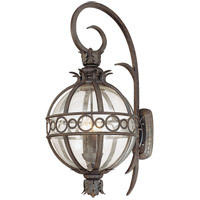 Look to the Bistro collection to bring eclectic elegance to your home or business.